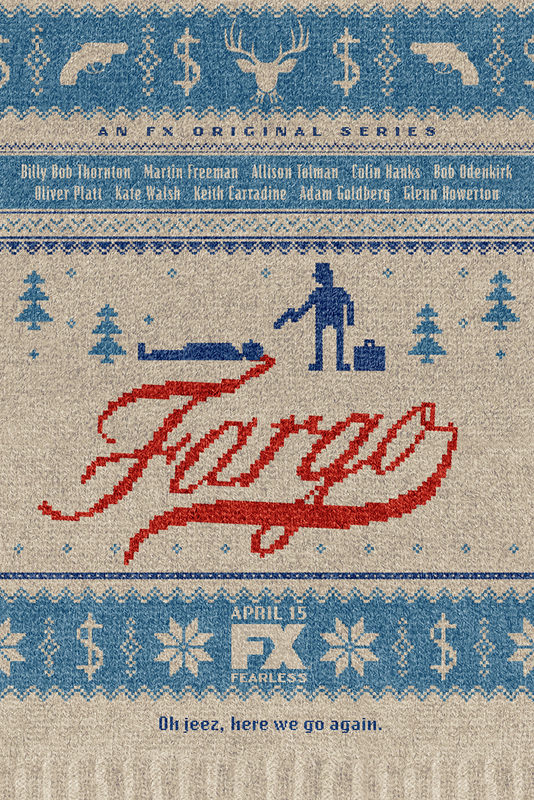 Inspired by the 1996 Coen Brothers Film, Fargo is a black comedy crime anthology series starring Billy Bob Thornton, Martin Freeman, Colin Hanks, and Allison Tolman. The series chronicles the various acts of intrigue and violence perpetrated by the quirky inhabitants of Minnesota. The show garnered 8 Primetime Emmy Award nominations and won for Outstanding Miniseries. The show won Golden Globes for Best Miniseries, Billy Bob Thornton for Best Actor in a Miniseries, and director Colin Bucksey for Outstanding Director for a Miniseries.